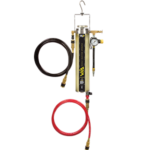 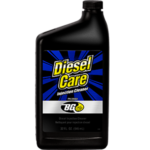 BG 12Q VIA® | BG Products, Inc.
BG 12Q VIA®, PN 9300, is a one-of-a-kind diesel intake and emissions system cleaning machine that allows technicians to not only command Diesel Particulate Filter (DPF) regeneration, but to control it for a thorough cleaning. To reduce harmful exhaust emissions, diesel engines are equipped with DPFs to collect soot and other combustion byproducts. 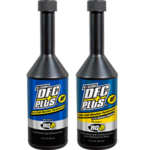 When the DPF becomes too clogged, the onboard computer triggers regeneration, causing the exhaust gas to heat up to burn away the particulate matter. 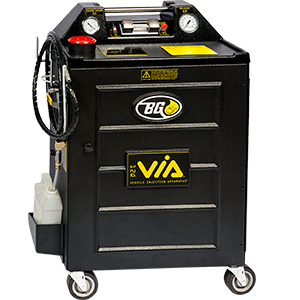 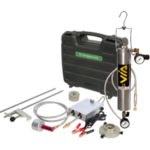 Used as a part of the BG DPF & Emissions System Restoration Service, the BG 12Q VIA®, manually triggers DPF regeneration. 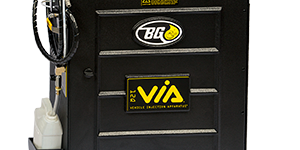 Once proper vacuum and required temperatures are reached, BG DPF & Emissions System Restoration, PN 2581, is installed. 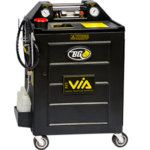 This unique service restores fuel efficiency, reduces emissions and improves horsepower and overall engine performance. 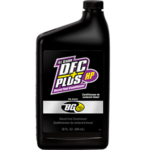 After the BG DPF & Emissions System Restoration Service is complete, the technician must perform a BG Diesel Performance Oil Change. 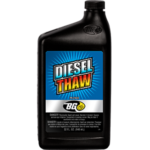 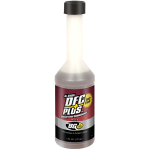 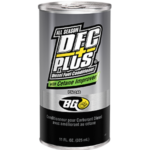 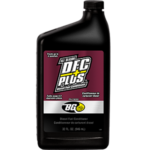 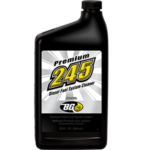 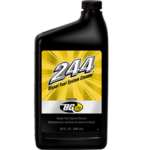 The BG Diesel Performance Oil Change is designed to maintain mechanical integrity by addressing both the oil and fuel system, including critical ring function. 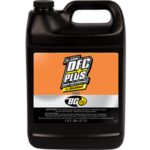 Click here to learn more about the need for the BG DPF & Emissions System Restoration service. 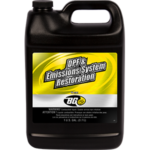 BG 12Q VIA® is part of the BG DPF & Emissions System Restoration Service.